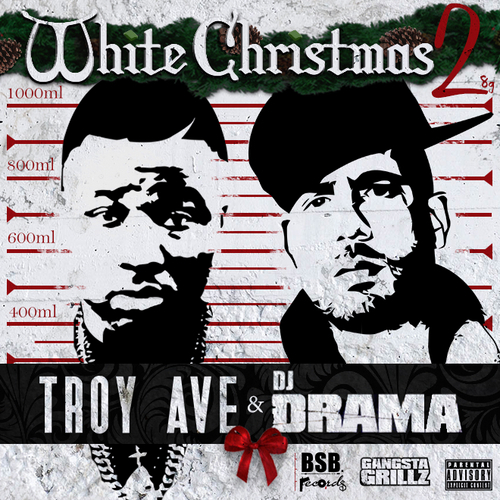 After putting out quite possibly one of the better indie albums this year, Harry Powder this time goes with DJ Drama for the second installment of White Christmas. 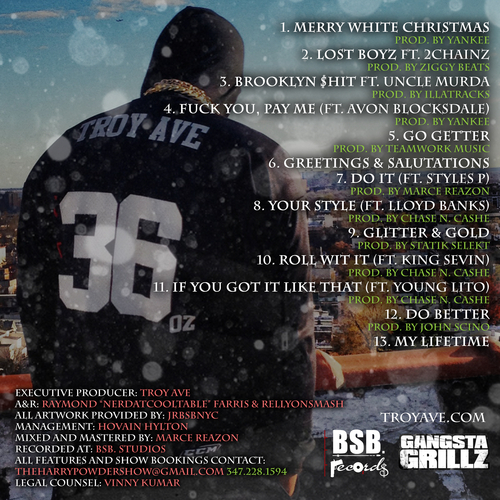 The 13 track project brings features and production from Chase N Cashe, King Sevin, 2 Chainz, Yankee, Styles P, Uncle Murda, Lloyd Banks and more. Tracklist and download link after the jump. Peace to DatPiff.